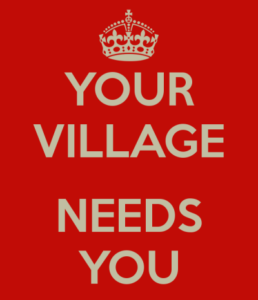 The elections for Parish Councils will take place on 2nd May 2019, this is your opportunity to help shape your community’s future and lend your voice and life experiences to help make decisions for your community in these challenging times. No matter what your background or employment status everyone has valuable views that count and would add to the community’s voice. Are you British or a citizen of the Commonwealth or European Union? Are you 18 years or over and not disqualified from taking office? Can you meet at least one of the following conditions? Being a councillor can be very rewarding whether you take a very active role or not. The more time and energy you put in the greater the rewards. Every council is unique. Councils may have different numbers of councillors, different assets and deliver different services. Every council is shaped by the aspirations and needs of its community.